“You are not breach mages yet,” Brama lectures as she paces down the line of students, her frail form belying her immense power. “Breach mages have protected us since the beginning — since the burning of the world and our pilgrimage into the dark. It was they who founded Gravehold, our last bastion, and if you wish to stand beside these living legends, you must listen and learn. The Nameless shall come again, as they always have, and you will need to be ready. You are the hope of our future.” As a young apprentice, you grew up to stories of the breach mages. Brama, the teacher, wisest of the mages. Dezmodia, the prodigy, master of great magic. Mist, the stoic leader and tactical genius. Malastar, the magical craftsman. Rebellious, powerful, and reckless perfectly sum up Xaxos. These mages are your heroes and tomorrow, after your ordeal, you will join their ranks. “Each of you must overcome your ordeal to learn discipline and focus, the tools you will need to defend Gravehold. We are nothing without Gravehold. To be a breach mage is to sacrifice your life for Gravehold. When you die, it will be in defense of our city. Once you understand this universal truth...only then will you be ready to become a breach mage.” Aeon's End is not required to play Aeon's End: Legacy. 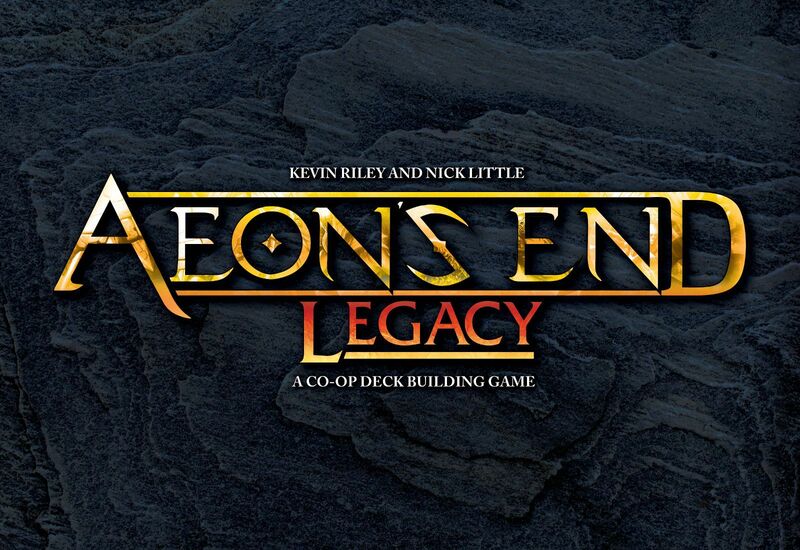 Wenst u het gezelschapsspel "Aeon's End: Legacy" aan te kopen?